At Paradigm Properties, we want to exceed the expectations of our tenants in every way. It’s why we help them find ways to give back to the community. In 1998, Paradigm CEO Kevin McCall had the idea to connect a small group of nonprofits with the tenants in the company’s portfolio to organize building-wide charity events. This effort was dubbed Community Connection. In 2004, following several years of successful piloting of this concept, Paradigm decided to make the program available to other landlords and launched Building Impact (BI) as an independent 501(c)3 nonprofit organization. 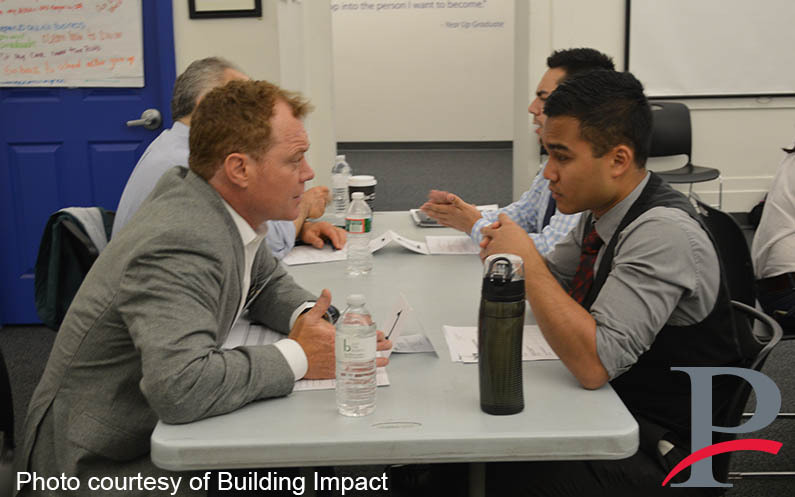 BI now works with 17 owners and property managers and coordinates community service projects for 200 Greater Boston nonprofits, reaching over 575 companies and 20,000 individuals in more than 50 buildings. It’s a model we’re confident in and excited about. In fact, the Building Impact Board recently tapped Diana Brennan to serve as BI’s CEO. She understands that, in increasing numbers, companies and individuals want to give back to their communities and make new business and social connections while doing so. It’s a model that works for today’s workers, and we’re excited to see where it goes next.